Appointed by Governor Harry F. Byrd on April 24, 1928, to fill the vacancy created by the resignation of Martin Parks Burks and began his service on June 1, 1928. Elected by the General Assembly on January 20, 1930, to complete the unexpired term of Burks. Elected on February 4, 1942, to a regular 12-year term beginning February 1, 1943. Service terminated by death. 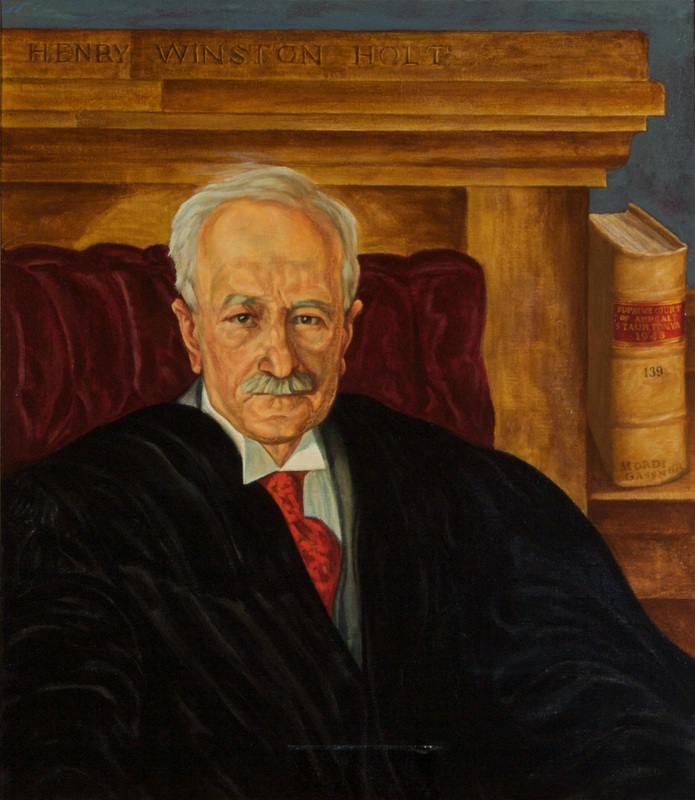 Succeeded Preston White Campbell as chief justice when he retired on October 1, 1946. Service terminated by death. Appointed justice and succeeded Campbell as chief justice, 150 Va., iii; elected to complete the term of Burks, Journal of the House of Delegates of Virginia, 1930 Regular Session, 70; elected to a 12-year term, Journal of the House of Delegates of Virginia, 1942 Session, 212; birth, death, education, and career, transcript of memorial and portrait presentation on January 9, 1948, published in 186 Va., cxix-cxxxi; portrait, Library of Virginia catalog; portrait presented to the court in 1947/1948, Proceedings of the Fifty-Eighth Annual Meeting of the Virginia State Bar Association, August 1948, 111.